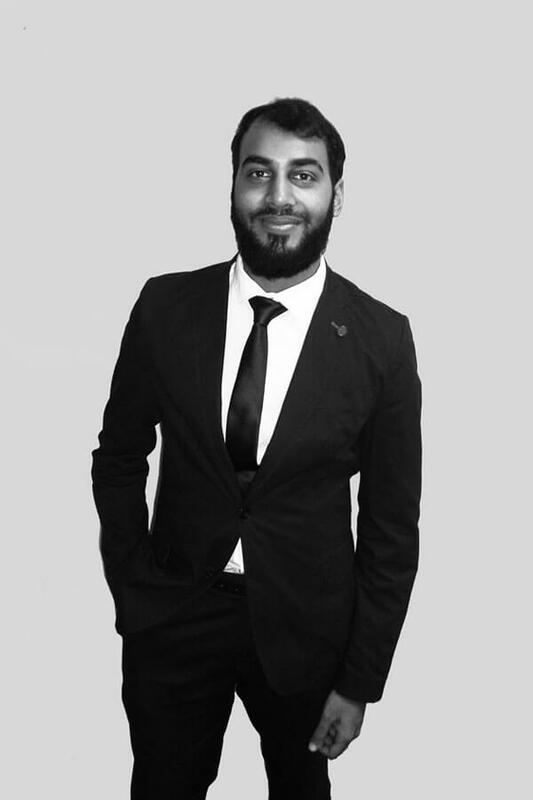 Sadiqeen Parker is employed as a candidate attorney at BBP Law and forms part of the legal team which has worked on numerous labour law matters, estate planning, real estate as well as civil and criminal litigation. He is passionate and dedicated to attaining his clients’ very best interests in all matters in assigned to him. He places the utmost importance on integrity, professionalism and ethical behaviour which at all times will be measured against his moral compass as key traits a competent attorney should possess.